Can advertising make dreams come true? Yes, it can! 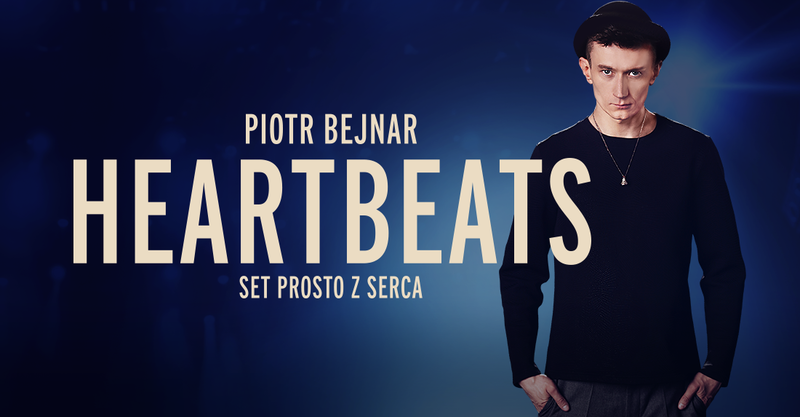 To convey a whisky brand message “Stay True” we teamed up with DJ Piotr Bejnar and helped him realize his extraordinary artistic vision – a concert on hearts. It was not only an artistic challenge but a technological one as well but it turned out to be an effort worth taking. In order to inspire others to follow Bejnar in pursuing their dreams we told his story to the world in an epic way that it truly deserved.